The anticipated demolition of downtown’s Water Street parking deck, which will make way for a new, mixed-use project, has been experiencing a delay. The development team involved in the public-private partnership had expected the demolition of the defunct parking deck to begin in the weeks following a ceremonial event held at the deck in May. The structure is being replaced by River Place, a $78 million development that is expected to include a new parking deck, condominiums, apartments, restaurants, a fitness studio and other commercial tenants. As of Wednesday afternoon, officials did not have a new timeline for when they expect more visible work on the demolition to take place. They have said previously that they expected the entire River Place project to be complete by mid-2019. In May, officials said that more than $23 million in condominiums and nearly half of the commercial space in the 13-story River Place, which is expected to include a 409-space parking deck, had already been spoken for. Other specifics of the project included in the plan for River Place so far are 32,000 square feet of retail space, 92 luxury condominiums and 79 high-end apartments. Half of the condos had been sold in pre-sales as of May, said Roger Perry, founder of East West Partners, on May 8. Commercial tenants that have been announced as coming to River Place include a new restaurant by Circa Restaurant Group, a fitness studio by Axis Fitness and Rocket Fizz, a soda and candy shop. 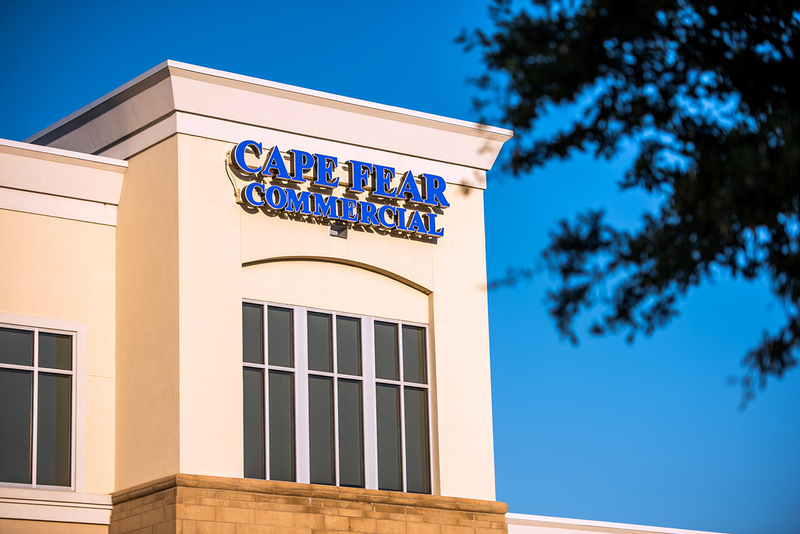 Patrick Riley, a broker with Wilmington-based Cape Fear Commercial who has been working on leasing the commercial space in River Place, said Wednesday that the project has gotten some interest from a national tenant. 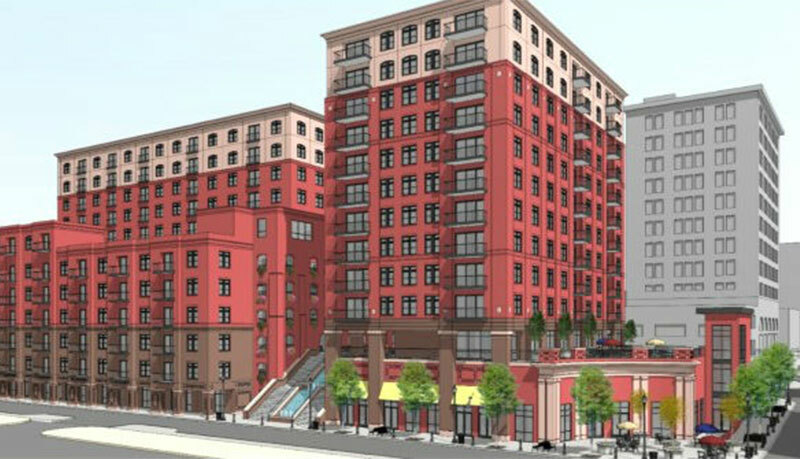 “It certainly would be a first for Wilmington,” Riley said of the unnamed tenant.